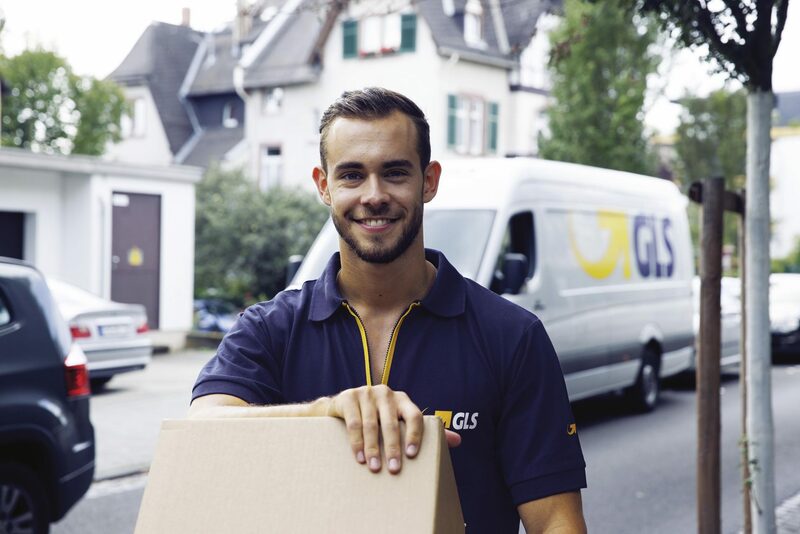 GLS Ireland now offers a flexible delivery service for the domestic e-commerce business. With the FlexDeliveryService, online shoppers can choose from the allocated delivery date or alternatively select from several convenient delivery options. “FlexDeliveryService helps online shops to benefit from that. It increases consumer satisfaction and encourages them to order from the retailer again,” explained Andreas Rickert, Managing Director of GLS Ireland. Irish shoppers have relatively high expectations for parcel delivery, in an international comparison. ** With its various options, the FlexDeliveryService from GLS can be adapted to individual preferences. Therefore the service is a convenient solution, in particular, for private recipients who are not at home during the day. Before dispatch or while the parcel is on its way, the recipient can control its delivery online free of charge to suit their wishes. Track & Trace allows the consignment to be tracked from its collection to delivery. If the parcel arrives at a ParcelShop or the drop-off location, the recipient is informed immediately. GLS generally delivers domestic shipments within 24 hours. The GLS flexible delivery service is also available for international dispatch, with the delivery options being tailored to the country.